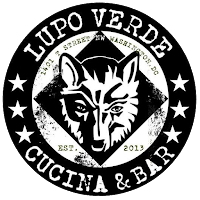 From July, 2016 through the remainder of the year, the popular rustic Italian restaurant, Lupo Verde, will be lending support to Defenders of Wildlife (http://www.defenders.org/) a 501(c)3 non-profit conservation organization with the mission to protect all animals and plants native to North America in their natural communities, and which shares a wolf logo as its brand of recognition. One can visit Lupo Verde for dinner or weekend brunch and order Executive Chef Domenico Apollaro’s new featured Pizza Capitano, with tomatoes, eggplant, red peppers, smoked scamorza, nostralina, olives and oregano, which is priced at $16, and $2 from the sale of each of these pizzas will be donated to Defenders of Wildlife. For something thirst quenching from the craft bar, there is the Lupo Alberto, made with Don Ciccio e figli fennel liquor, rye, fennel bitters, and strong tonic, which is priced at $12, and $2 from its sale will also benefit Defenders of Wildlife. The Mexican gray wolf, the “lobo” of southwestern lore, is one of the most endangered mammals in North America and faces a serious risk of extinction. There are only 97 lobos existing in the wilds of the United States and fewer than 25 in Mexico. Defenders works on the ground, in the courts and on Capitol Hill to protect and restore imperiled wildlife like the Mexican gray wolf across North America and around the world. To learn more, please visit, http://www.defenders.org/. 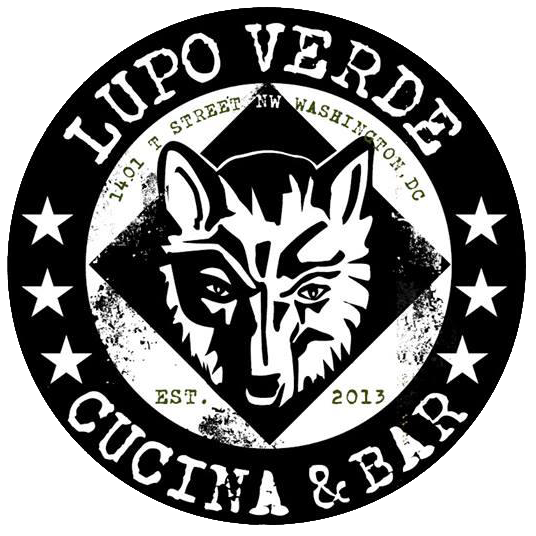 Lupo Verde is located at 1401 T Street, NW, Washington, DC, 20009. 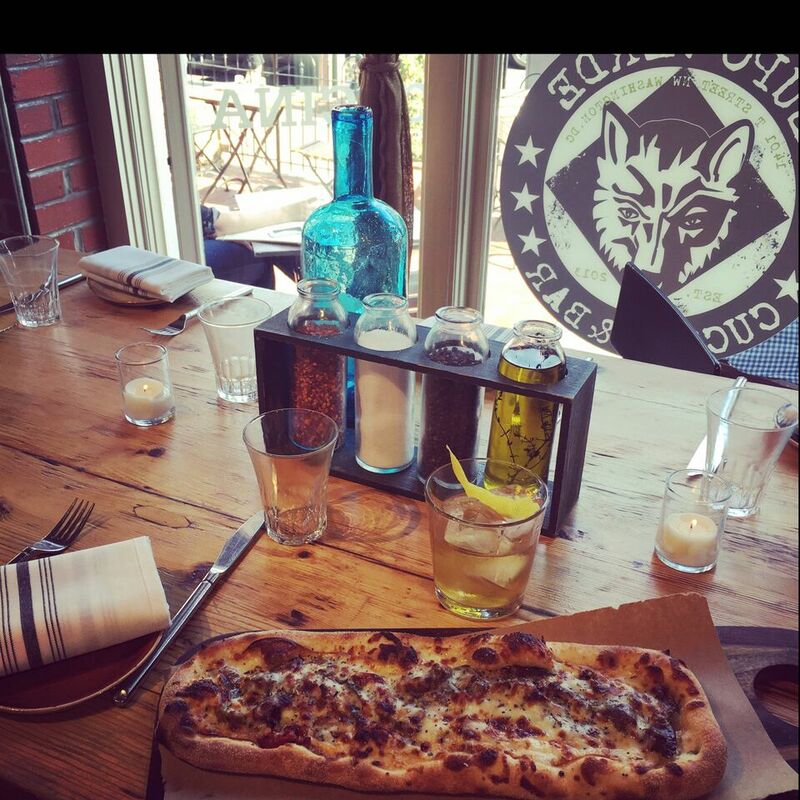 Dinner is served seven days a week, from 5 PM to 11 PM. Late night hours can also be enjoyed Sunday through Thursday, from 11 PM to 2 AM, and Friday and Saturday, from 11 PM to 3 AM. Brunch is served Saturday and Sunday, from 10:30 AM to 3:30 PM. For more information or reservations, please call the restaurant directly at (202) 827-4726 or visit http://www.lupoverdedc.com/.